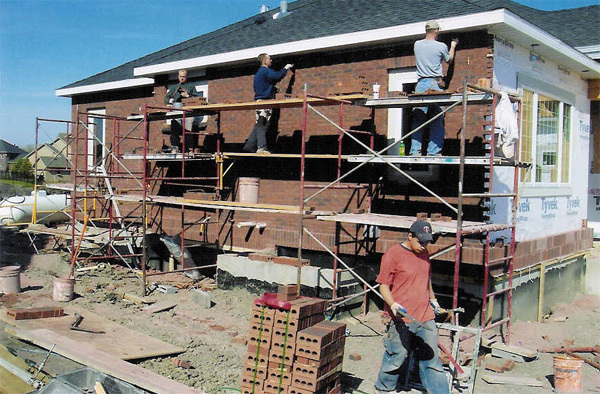 We offer several masonry services to our clients and work hand in hand with them. 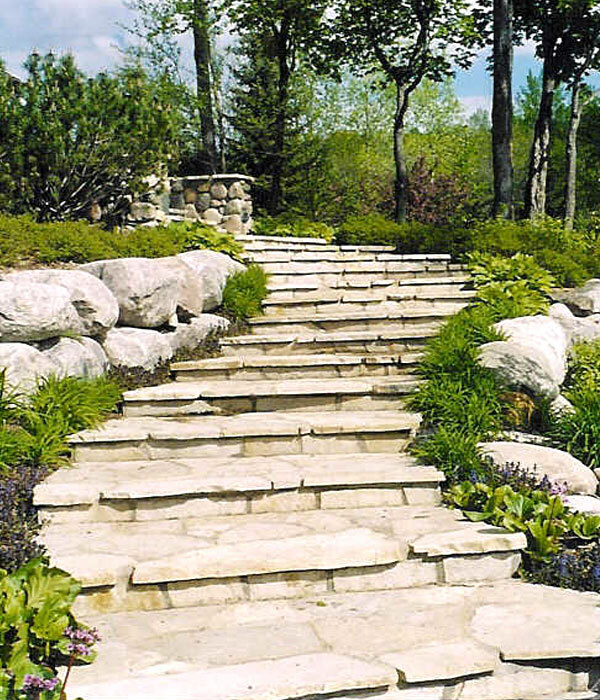 We seek to provide you with a wide range of concrete services you will find nowhere else. Our team provides quick and professional site work. 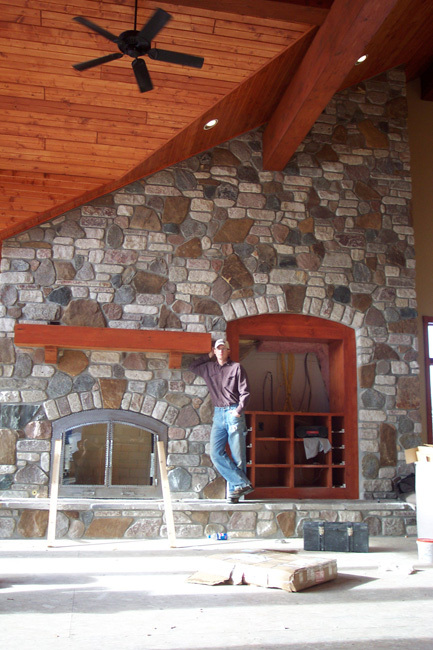 Gemstone Masonry Operating Co, Inc has been in business doing quality concrete, masonry and excavation work in the Detroit Lakes, Park Rapids and surrounding areas of Minnesota and North Dakota since 1995. 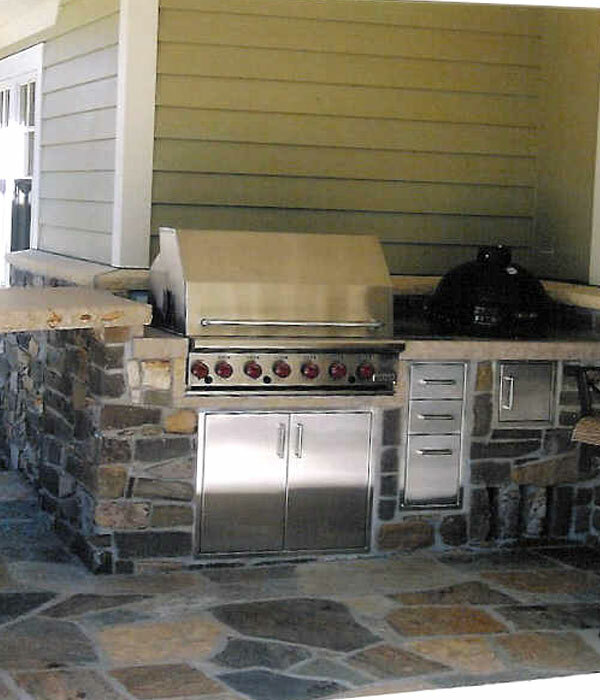 We specialize in concrete & masonry, with 3D custom screeding construction. Take a look at some of our project photos and see that there is no job too big or small. We maintain a large network of suppliers to provide you with a wide variety of products to choose from. Contact us today to have any of your questions answered or to get a quote for your project. 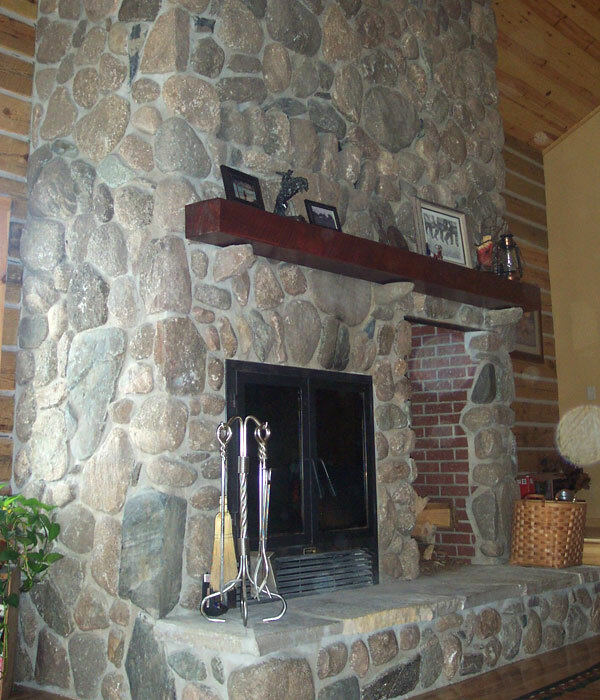 Stone work, brick work, fireplaces and veneer have been our staples over the years. 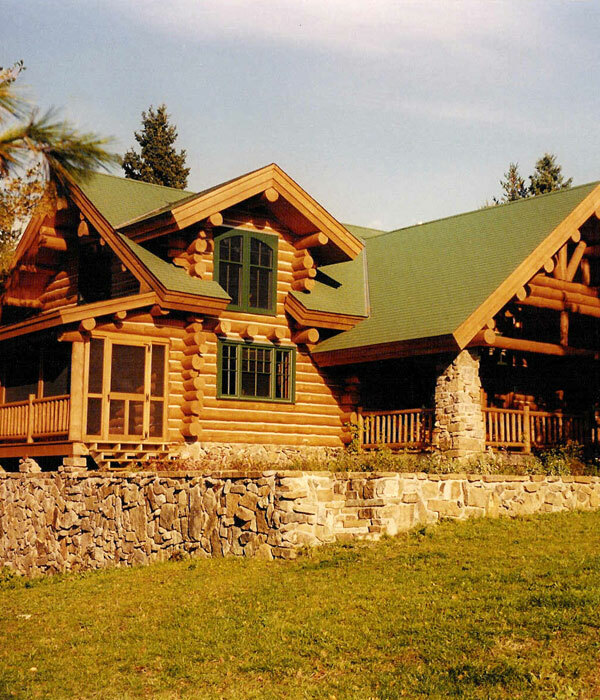 We’ve worked on everything from small residential jobs such as freestanding fireplaces to large commercial jobs such as office buildings, hotels and restaurants. In the last few years we have expanded our business with 3D Custom Laser Screeding. Our Laser is for hire with an operator or a complete crew to perform super-flat floors. Our 3D package allows us to screed parking lots with different grades and elevations all in one continuous pour. 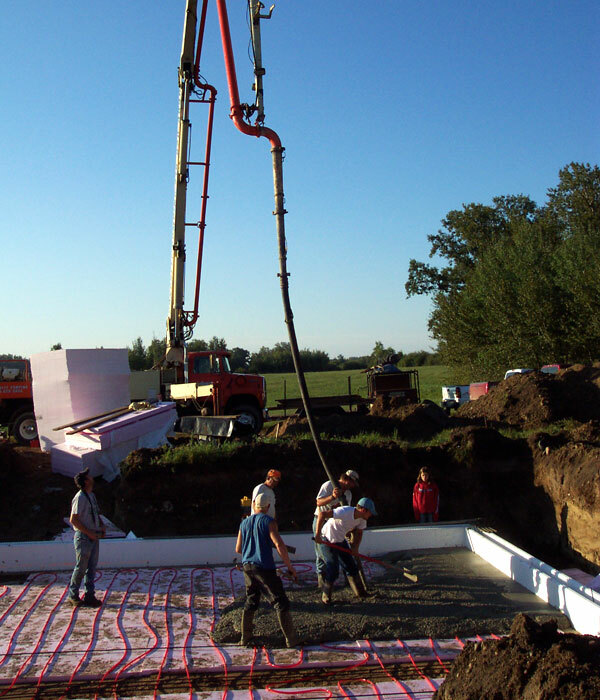 So, instead of doing three or four pours, this machine gives the capability of one large pour, saving many days, hours and forming costs. The porch cement sure looks good! 🙂 Thanks! Todd, Cory & Gemstone Crew, Thanks for the work you’ve done for my parents, the stone looks great and they are thrilled. Take care and thanks for all your great work ! 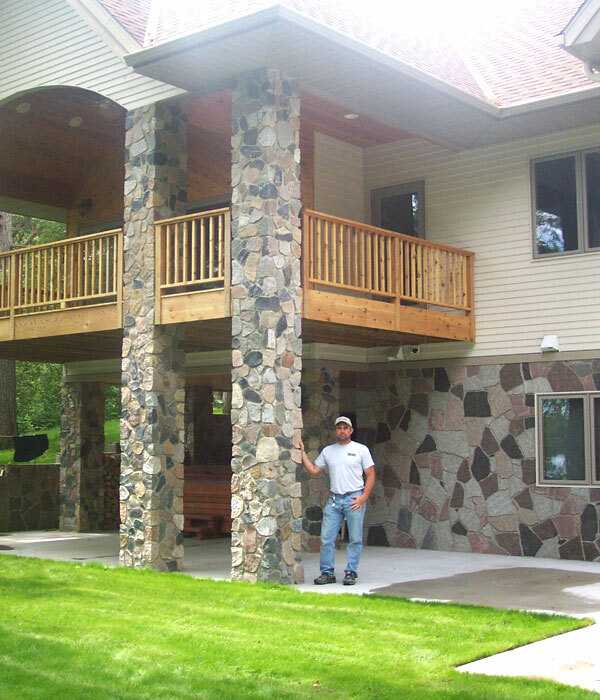 Gemstone Masonry Operating Co, Inc has been in business doing quality concrete, masonry and excavation work in Frazee, Perham, Detroit Lakes, Park Rapids, Wadena, Fargo, Fergus Falls, New York Mills, and the surrounding areas of Minnesota and North Dakota since 1995. © 2016 Gemstone Masonry Operating Co, Inc. Website by Arvig® Media.